Americans are a nation-building people, and in Liberty’s Surest Guardian, Jeremi Suri—Nobel Fellow and leading light in the next generation of policy makers—looks to America’s history to see both what it has to offer failed states around the world and what it should avoid. Far from being cold imperialists, Americans have earnestly attempted to export their invention of representative government. We have had successes (Reconstruction after the American Civil War, the Philippines, Western Europe) and failures (Vietnam), and we can learn a good deal from both. Nation-building is in America’s DNA. It dates back to the days of the American Revolution, when the founding fathers invented the concept of popular sovereignty—the idea that you cannot have a national government without a collective will. The framers of the Constitution initiated a policy of cautious nation-building, hoping not to conquer other countries, but to build a world of stable, self-governed societies that would support America’s way of life. Yetno other country has created more problems for itself and for others by intervening in distant lands and pursuing impractical changes. PARTNERS: Nation-building always requires partners; there must be communication between people on the ground and people in distant government offices. PROCESS: Human societies do not follow formulas. Nation-building is a process which does not produce clear, quick results. PROBLEM-SOLVING: Leadership must start small, addressing basic problems. Public trust during a period of occupation emerges from the fulfillment of basic needs. PURPOSE: Small beginnings must serve larger purposes. Citizens must see the value in what they’re doing. PEOPLE: Nation-building is about people. Large forces do not move history. People move history. Our actions in Iraq, Afghanistan, and Libya will have a dramatic impact on international stability. 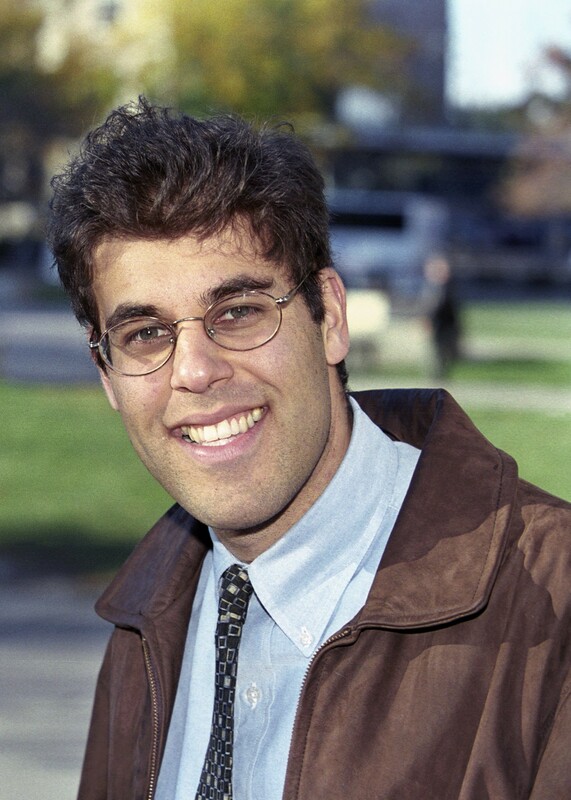 Jeremi Suri, provocative historian and one of Smithsonian magazine’s “Top Young Innovators,” takes on the idea of American exceptionalism and turns it into a playbook for President Obama over the next, vital few years. Jeremi Suri is the Mack Brown Distinguished Professor for Global Leadership, History, and Public Policy at the University of Texas at Austin. He is the author of five books on contemporary politics and foreign policy. 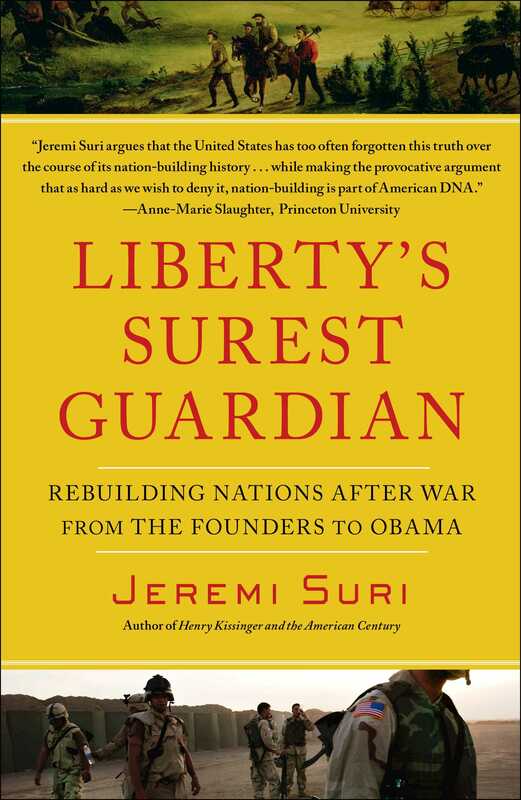 In September 2011 he will publish a new book on the past and future of nation-building: Liberty's Surest Guardian: American Nation-Building from the Founders to Obama. Professor Suri's research and teaching have received numerous prizes. In 2007 Smithsonian Magazine named him one of America's "Top Young Innovators" in the Arts and Sciences. His writings appear widely in blogs and print media. Professor Suri is also a frequent public lecturer and guest on radio and television programs.